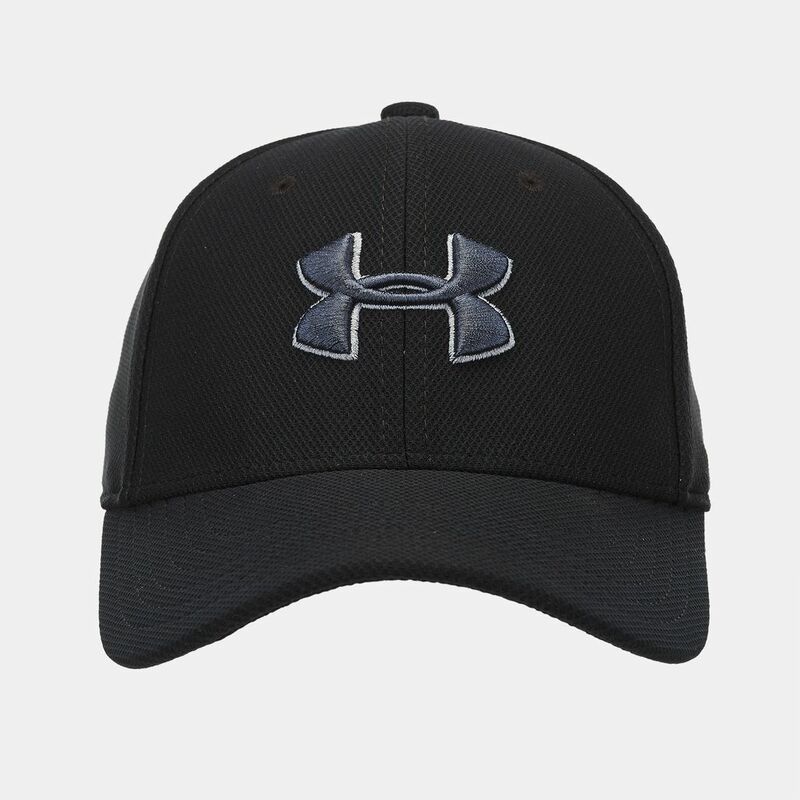 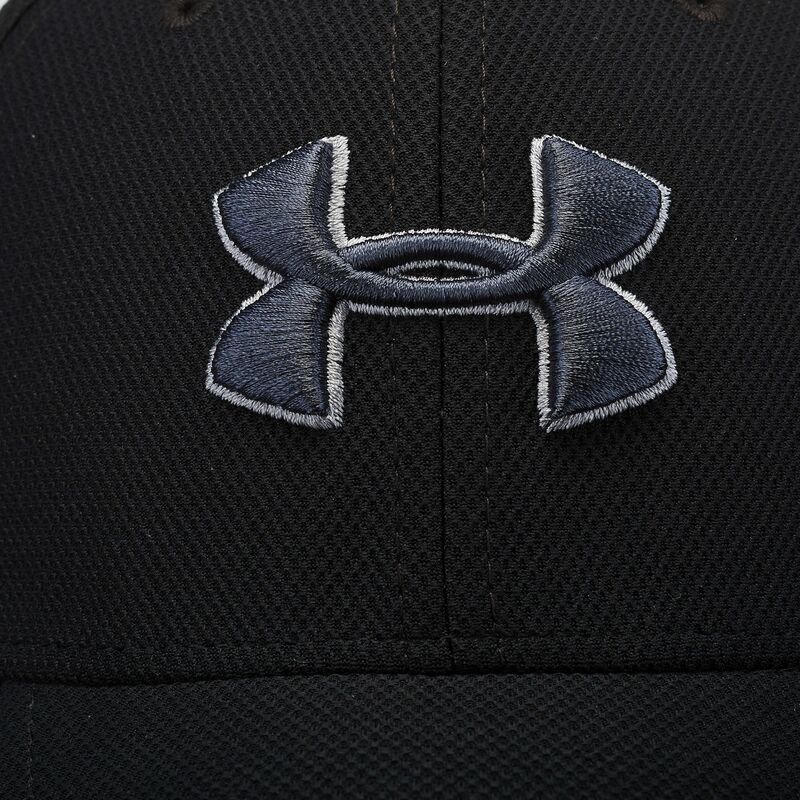 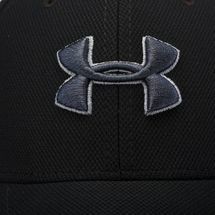 Mix and match your sport style with the Under Armour Kids’ Blitzing 3.0 Cap for boys. 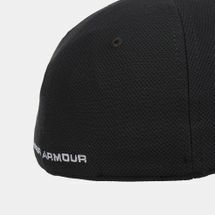 This cap has a pre-curved visor, structured panels with foam padding on the front. It’s engineered with breathable Microthread fabric.